Details over NEDERLAND: PZM 578A/B BELEEF DE NATUUR INSECTEN. (ZELFKLEVEND). 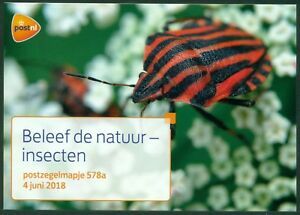 NEDERLAND: PZM 578A/B BELEEF DE NATUUR INSECTEN. (ZELFKLEVEND).